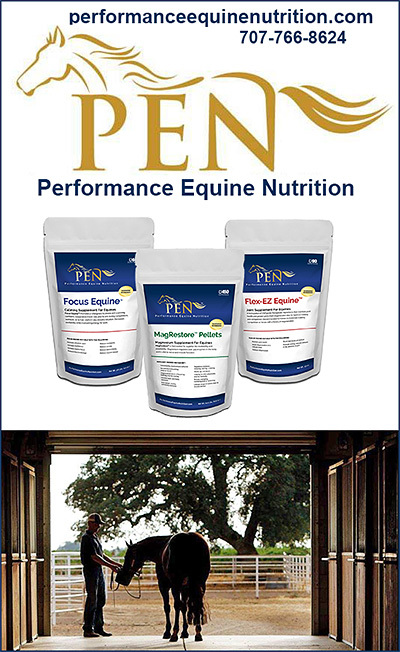 Magnesium Supplements for Horses are vital to the health and well being of your horse. They can help a hot horse to calm down and feel better. When a horse gets excited, its body uses magnesium to calm down and relax. Magnesium plays an important role in nerve and muscle function. Horses deficient in this vital mineral often show signs of nervousness, wariness, excitability, jumpiness, tight sore backs (not related to saddle fit), muscle tremors, and hypersensitive skin (horses that bite you when you brush them) are all signs of magnesium deficiency. 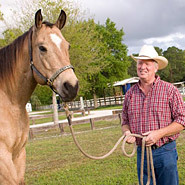 Make sure you have information on affordable, quality Magnesium Products and supplements for your horse today.